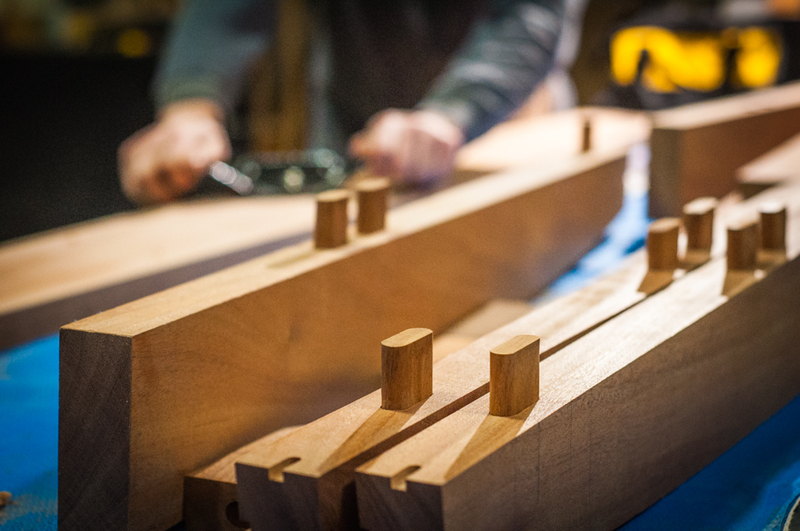 A full day of making is truly our bliss. Honestly — what could be better? And, if my car trunk is any indicator, we'll be back at the Bodgery again very soon. (We're already loaded up with wool felt, sheet metal, and plywood.) We're certainly ready for a bit more making… as soon as we can break away from the maple cooker for more than an hour at a time. For those of you who live in or near Madison, the Bodgery is open to non-members on Friday evenings, and in our experience families are made to feel incredibly welcome in the community there. Come and join us!